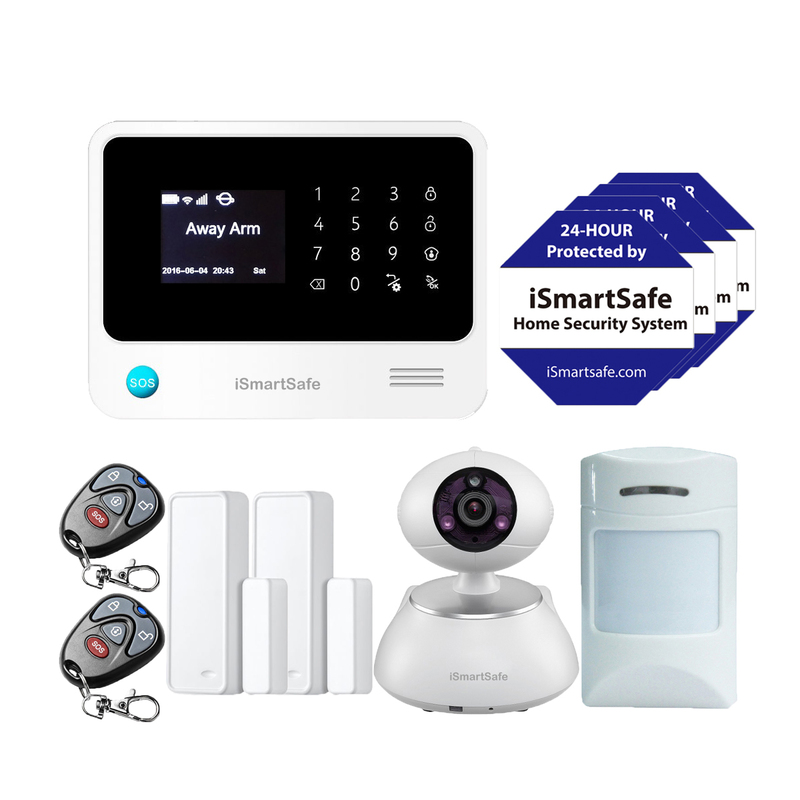 iSmartSafe Home Security System Economy Package provides better protection for any home or apartment. It includes 1 iSmartSafe Alarm Panel, 1 iSmartSafe Indoor Smart Camera, 2 Door sensors, 1 Motion Detector, 2 Keychain Remote, and 4 iSmartSafe window stickers. 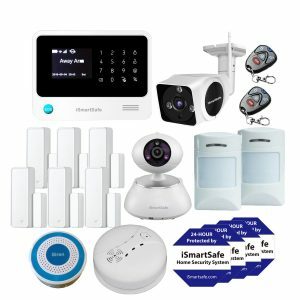 iSmartSafe home security system economy package support both WiFi and Cellular connection, double protection. When power outage, the systems automatically switch from WiFi to Cellular connection. So you are always protected. It also supports monitoring and two-way voice inter-communication functions. 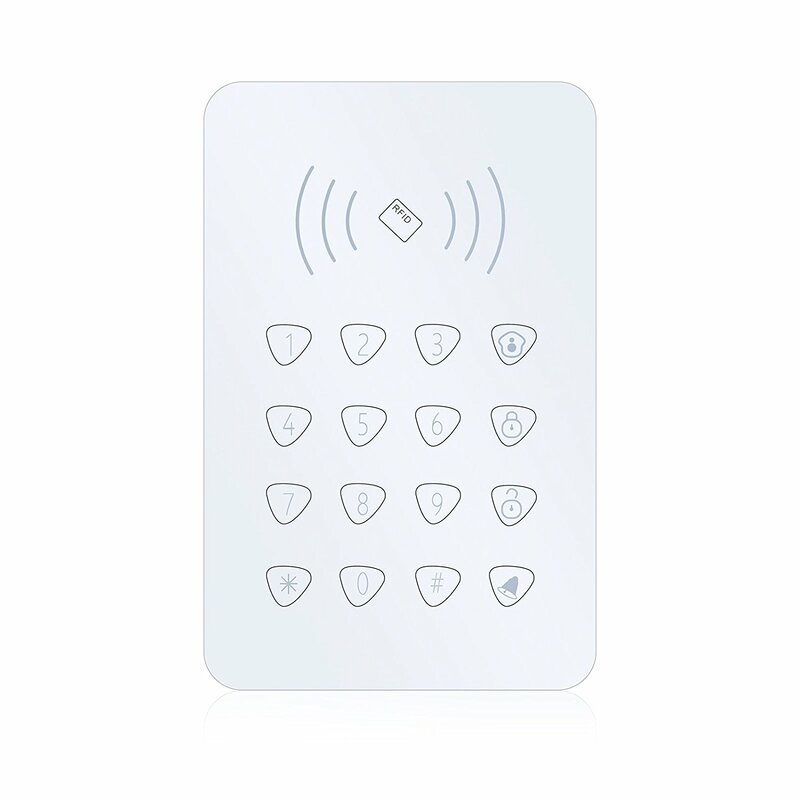 When alarm is triggered, you will get text message and phone call alerts (up to 6 phone numbers). Using the various sensors included in the Economy Package, users can monitor and observe when a door, window, or cabinet is opened, or if movement is detected in a specified area. The system has built-in siren, and can expand up to 100 sensors. All the sensors are wireless connection. Information push promptly when power lost or recovered or detectors in low voltage. Easy to arm or disarm using Free Apps or remote control. This alarm system can also work with iSmartSafe home security cameras and home automation. iSmartSafe is a DIY, self-monitored, self-controlled home security system with no monthly fees and no contracts. The free iPhone and Android iSmartSafe apps allow users to arm and disarm their security system at any time, from anywhere, in real-time. The app shows who is at home, when family members have left or returned, and the status of every sensor and device. Users receive instant emergency notification with phone calls and text message when iSmartSafe sensors detect unauthorized activity, and the user can immediately view the home’s status and safety in real time. 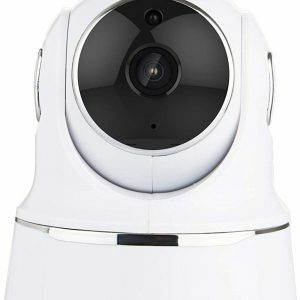 The system is easily expandable and all iSmartSafe devices, sensors, and cameras can be added to the Economy Package for complete and customized home security. I love this home security system! Its all I need for protecting my home. The system works great and easy to use.